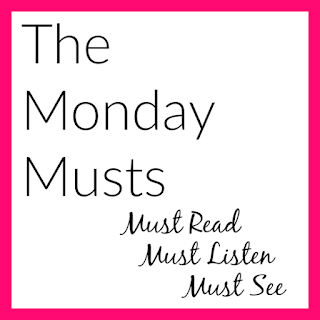 The Mondays Musts is a feature by Jessica @ Lovin’ los Libros! Every Monday, you post about your must read, must listen and must watch. I don’t know if Kristin has just been blurbing a lot more recently, or if I’ve been picking up books that she blurbed, but I’ve been seeing her name everywhere and I was starting to think it was a sign, so I listened, and it was worth it. 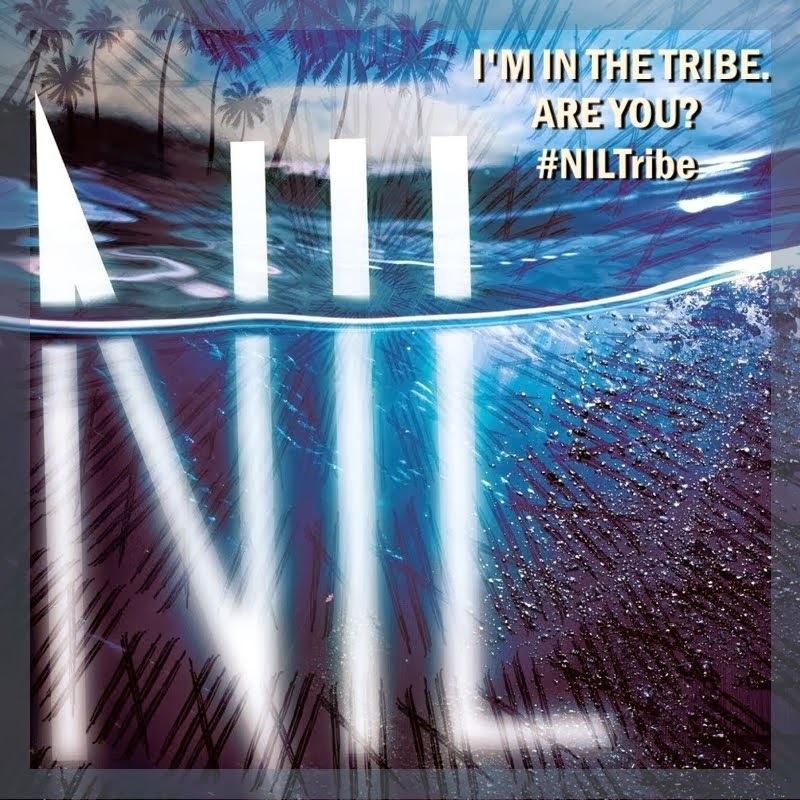 With blogging, it’s easy to get swept away in the new crowd of books. There’s always something coming out, something to get excited about, but there are some books are just comfortable, and amazing, and memorable well beyond the first reading. If you haven’t read this series before, or even if you have, I highly recommend reading it again! I never get tired of these characters, and they’re great, quick reads. 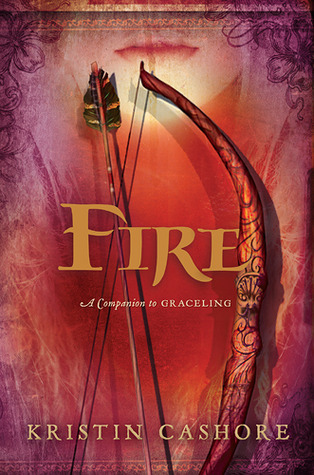 Not everyone knows as much about Fire as they do about Graceling, but I love them both a lot and they’re both definitely must reads, especially if you’re a fantasy lover. Like Fire, I’ve known about Fall for You by Secondhand Serenade for a long time, but recently I heard it again on the radio and it’s been stuck in my head all week. It’s so bittersweet and hopeful at the same time, and every time I hear it, I can’t help but compare it to so many YA novels–or my own ;). 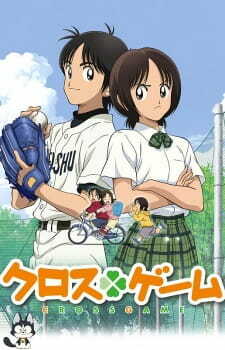 One of my old favorites is Cross Game, which is a baseball anime and one of the only shoujo (made for girls, typically romance) animes that I’ve actually enjoyed and has stayed with me. I love the different friendships Aoba has, and her skills as pitcher. And then there’s Kou, and everyone trying to get over Wakaba. It’s almost reminiscent of Anohana, except a lot fluffier and happier (andddd now Secret Base is stuck in my head). I was going through some of my old edits and found these of Anohana’s Secret Base (really is an amazing song) with the English translation. Feel free to use them if you want, but if you’re reposting, please give credit! The first is dimensioned for Instagram. Did you do a Monday Musts? If so, comment the link below and I’ll check it out!